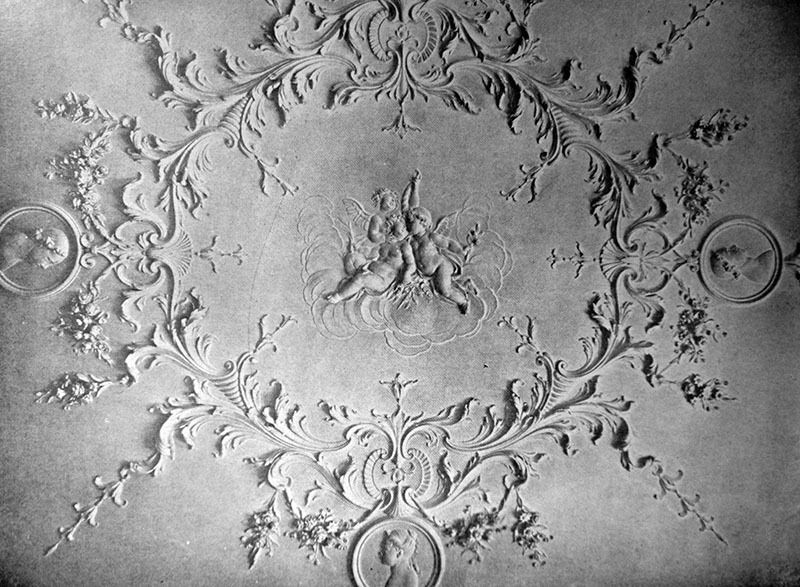 Summerhill House was a 100 roomed country house which was the ancestral seat of the Langford Rowley family. They owned large amounts of land in counties Meath, Westmeath, Cork, Derry, Antrim, and Dublin as well as in Devon and Cornwall. Designed by Sir Edward Lovett Pearce and completed by Richard Cassels in the Palladian style, it consisted of a centre block and two wings, built of limestone. Four semi-columns with Corinthian capitals ornamented the front; the main order was carried up the full height of the house. 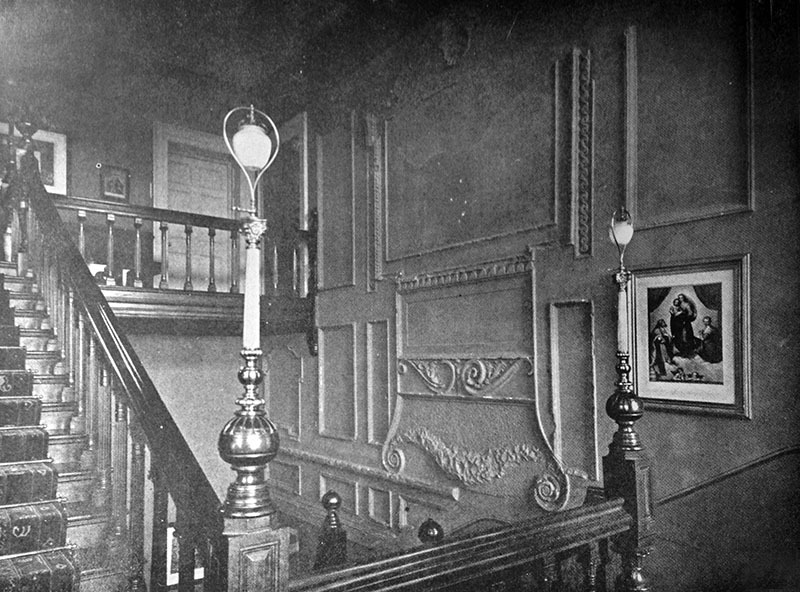 A broad flight of stairs led to the entrance of the mansion. There was a large and very lofty hall, which was similar to Leinster House in Dublin, also by Cassels. The hall contained plaques and oil portraits. To the right on entering was the library. 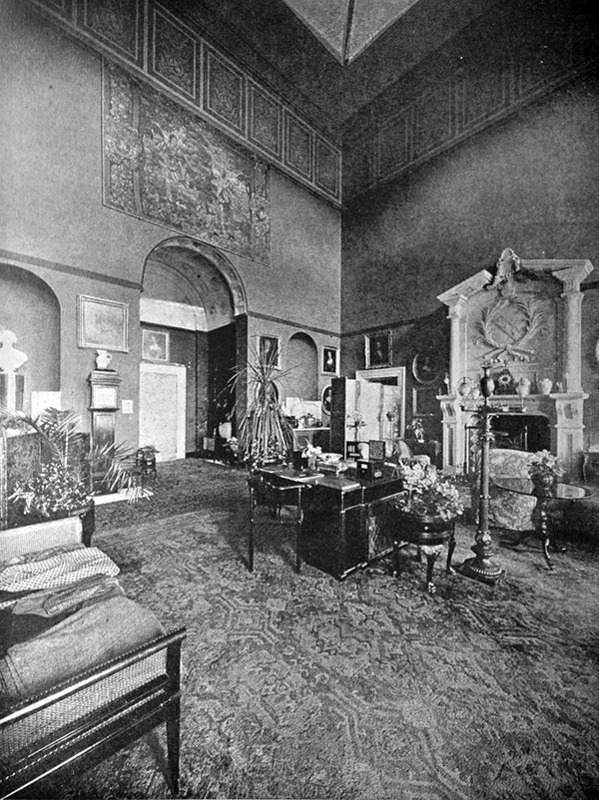 The drawing room had a southern aspect, and contained several portraits of the Rowley family. 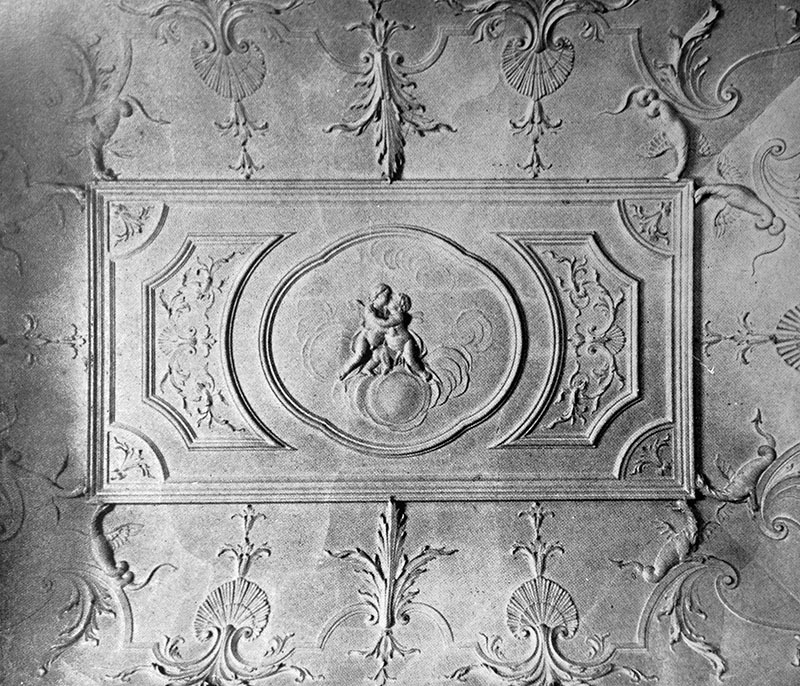 The state dining room was detached from the main block and had beautifully covered ceilings. The grand stairs led to the bedrooms. 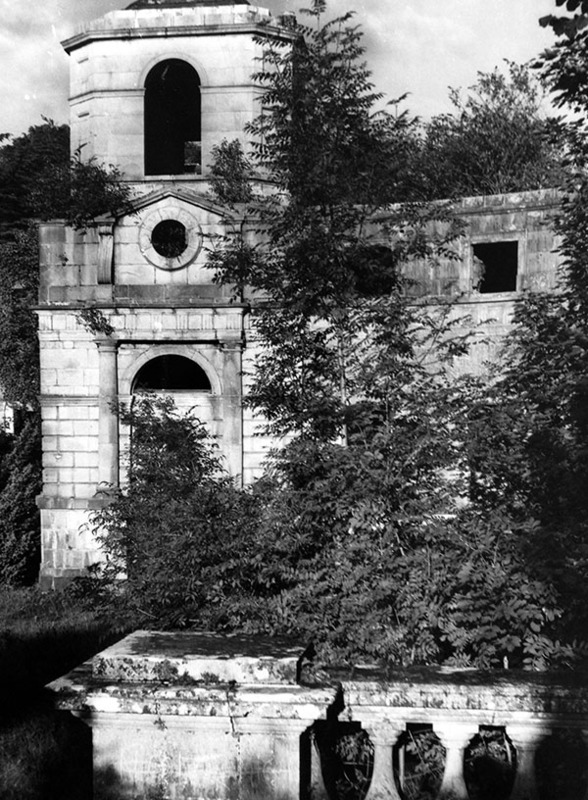 Destroyed by arson in the early 1920s and the ruins demolished by the 1970s. In 1922 Colonel Rowley, the 6th Baron Langford, sought compensation from the Free State Government and after three years of negotiation with the Compensation Board a sum of £43,500 was paid to the Colonel, approximately one third of the value of the house and contents destroyed in the fire. Nothing remains of the house.